Resource | SHHH! Don’t Wake The Bears! Resource | AMAZING games for teaching fundamental dribbling skills! 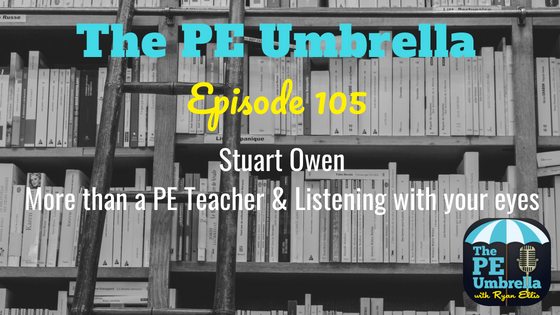 Stuart Owen | More than a PE teacher & Listening with your eyes… Part 1.